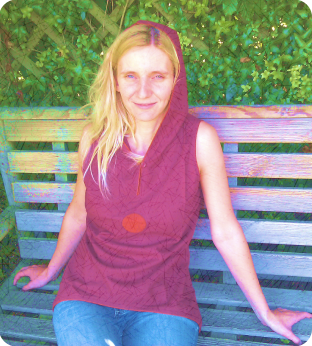 I’ve never ceased to believe in the magical and the mystical aspects of the world. 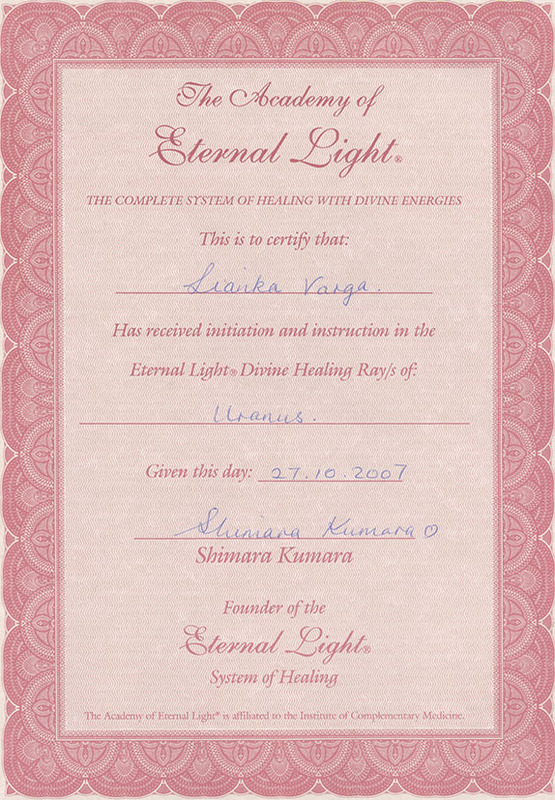 Imagination is at the heart of our creative potential and retaining this child-like quality is essential to a happy and fulfilling Life where we walk hand in hand with Iris – messenger of the Divine. 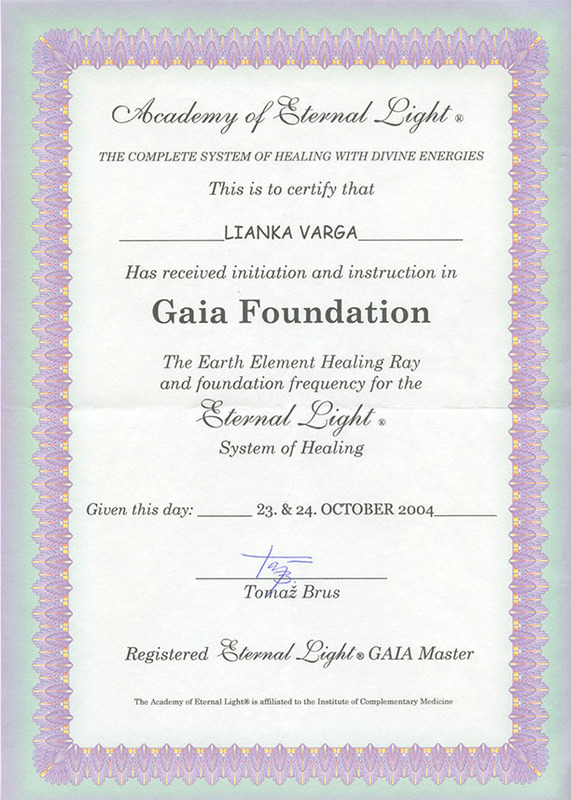 Curiosity always was a guiding force in my discovery of inner spiritual realms and very importantly, my refusal to conform to the so-called ‘realistic/scientific’ view of the world and of Life. 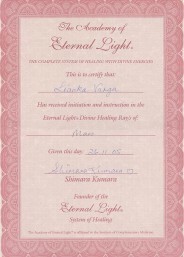 In my early adventures, I managed to glimpse behind the Veil and experience the astral worlds through contact with spirits of the deceased and with the angelic realms. 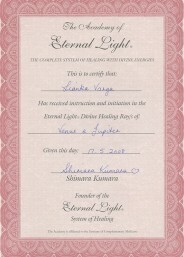 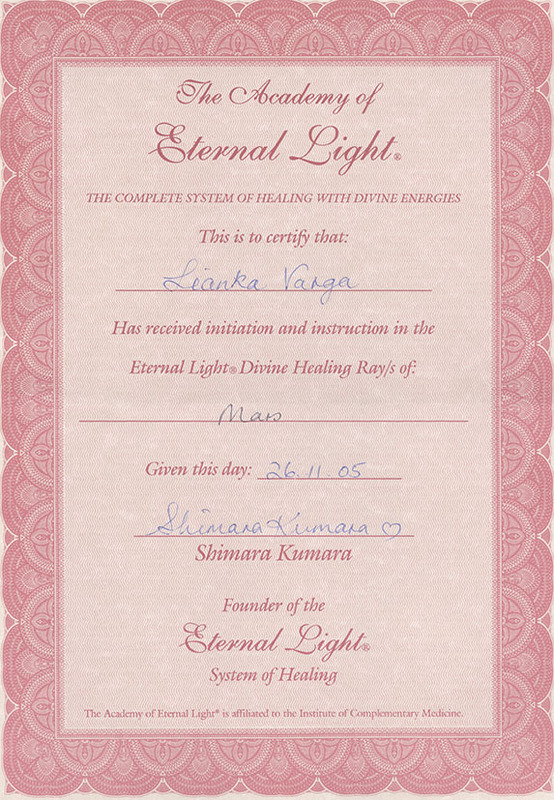 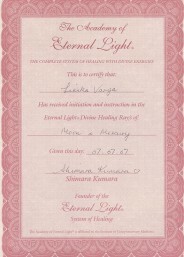 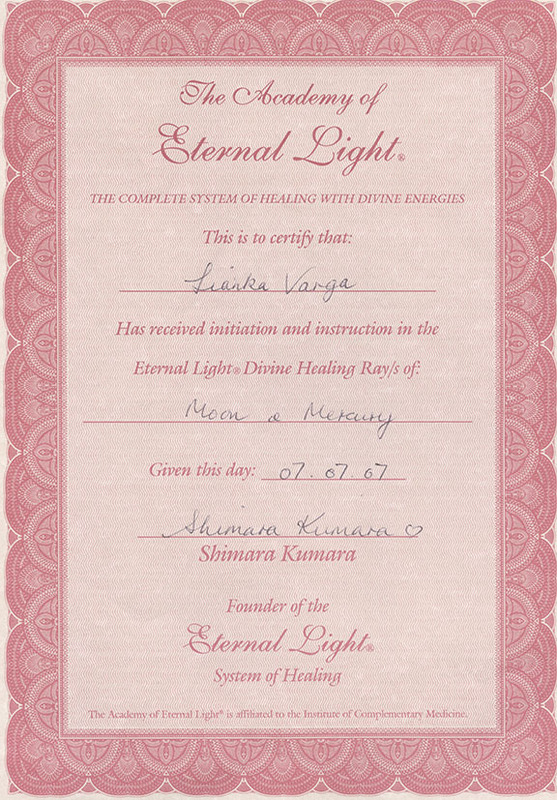 My path then took me to working with Reiki healing energies and to learning in-depth astrology - all in the service of self-discovery and spiritual development. 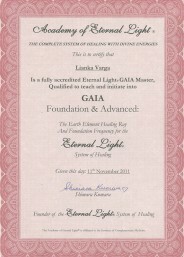 Like many Travellers through spiritual realms, I have experienced the Dark Night of the Soul, which happened at the turn of the century/millennium. Two dark, sad years of solitude and a feeling of being completely cut off and undeserving of any Divine Support. 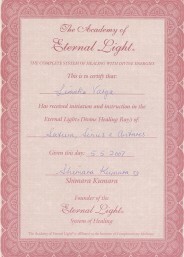 But this darkness could not last forever and it brought a profound insight as a gift at the end of this part of the Journey. 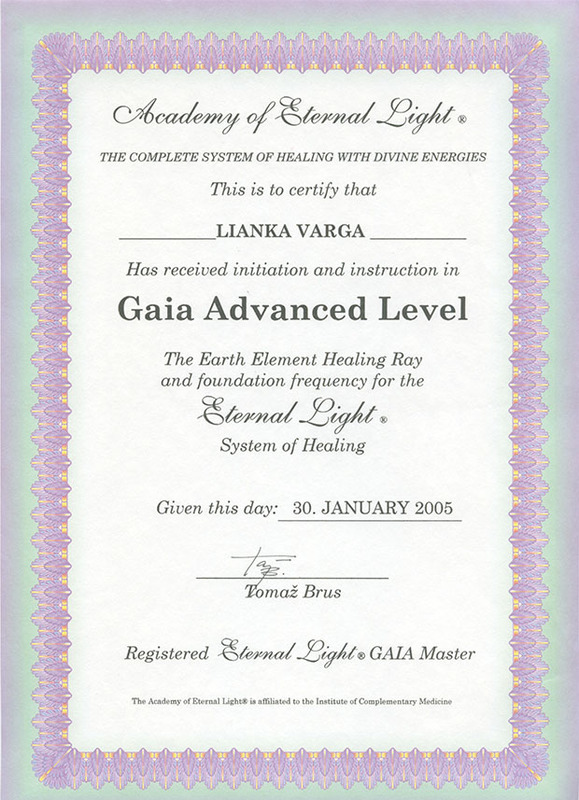 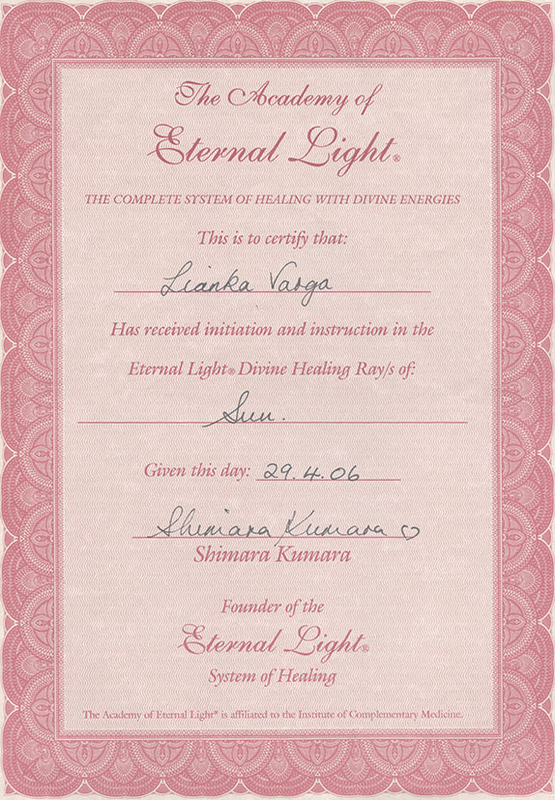 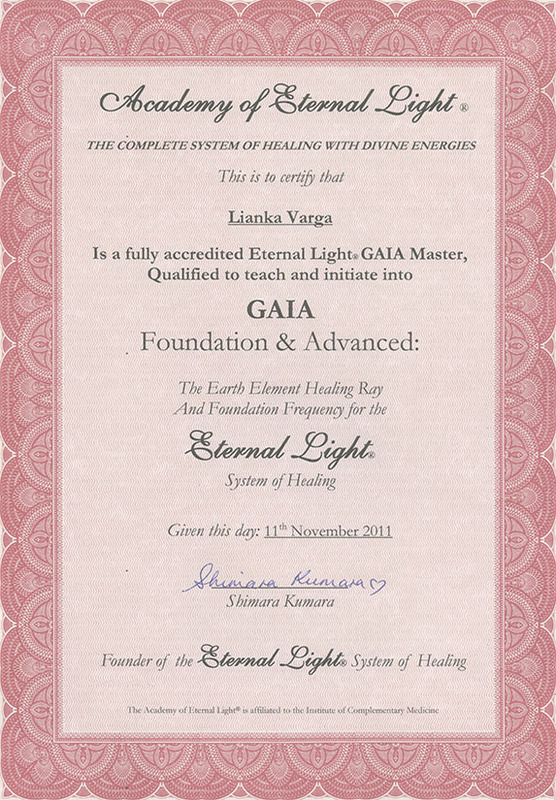 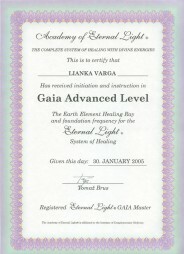 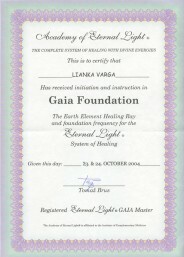 Then Life brought Gaia & Eternal Light Healing into my path. 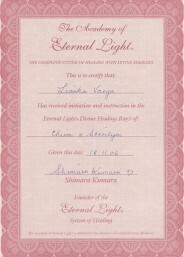 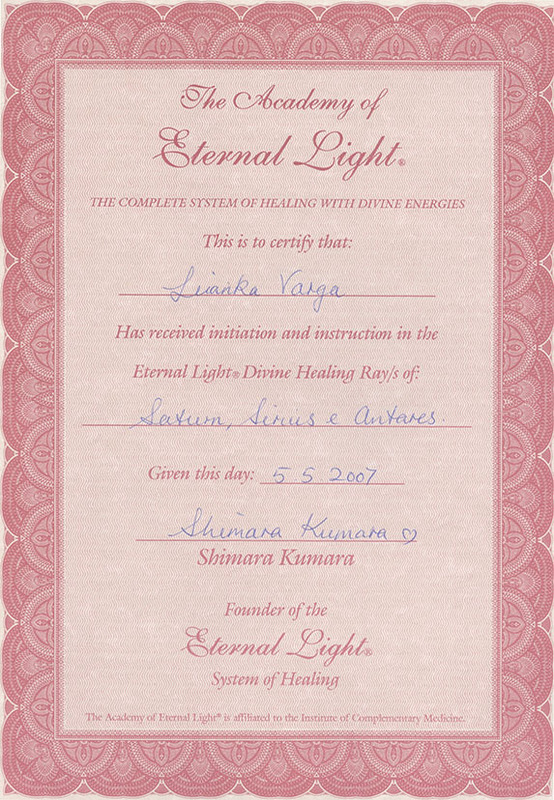 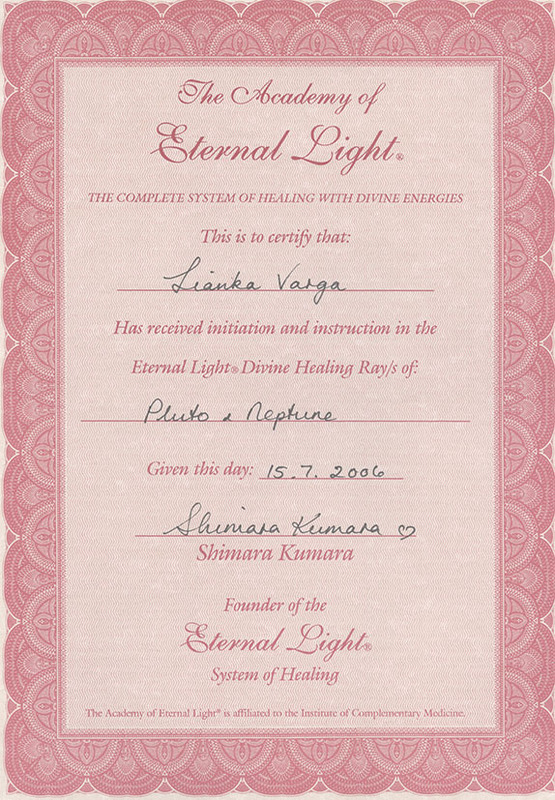 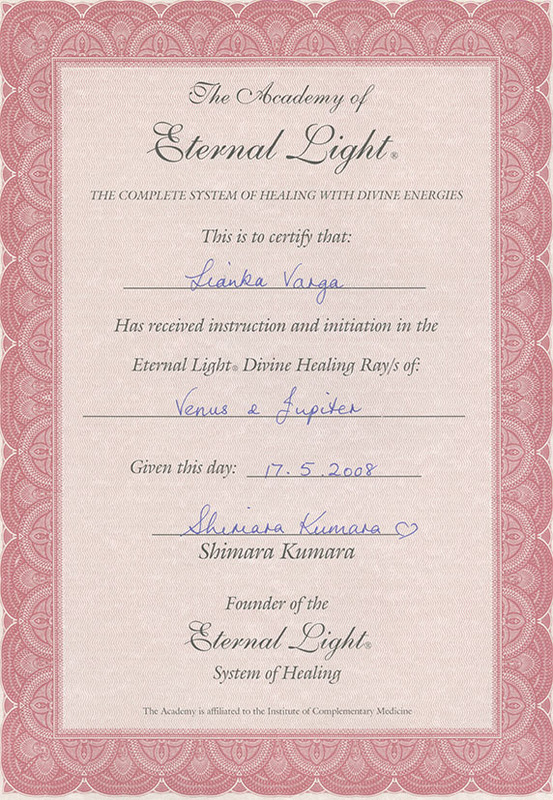 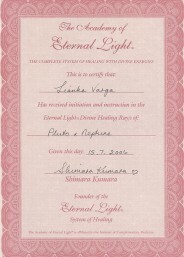 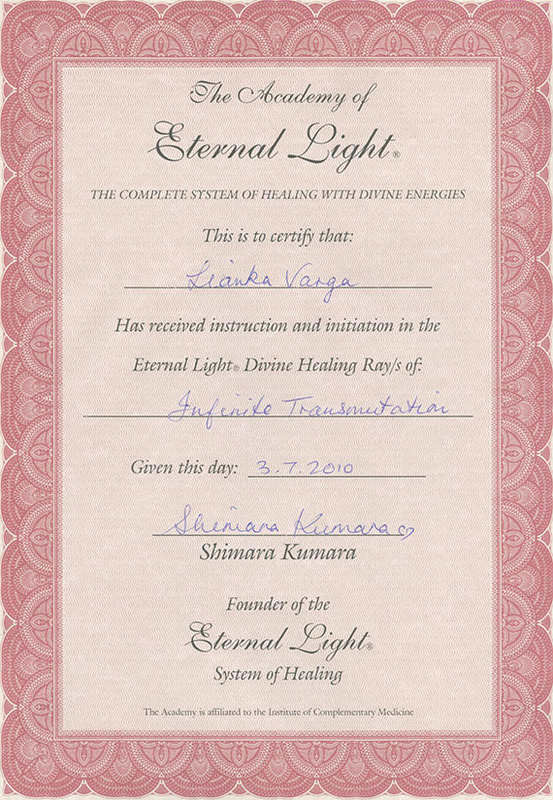 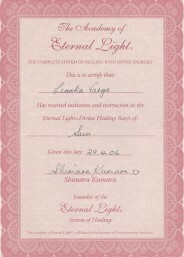 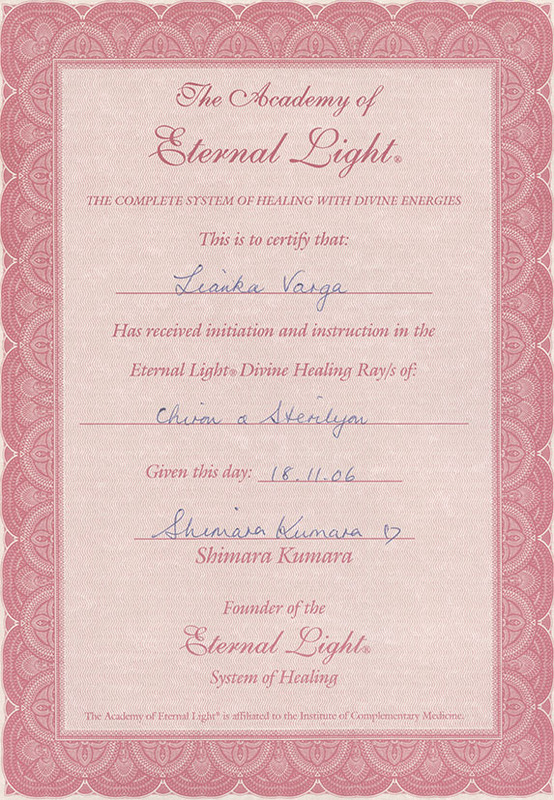 It was a long and exciting journey, accelerating my spiritual development beyond anything I had imagined and after 7 years of growth and inner transformation I can now offer the same precious gift to others.